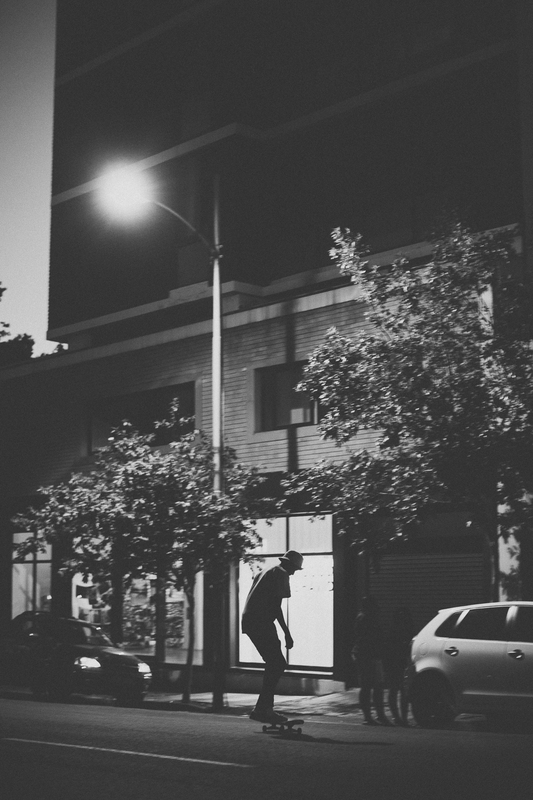 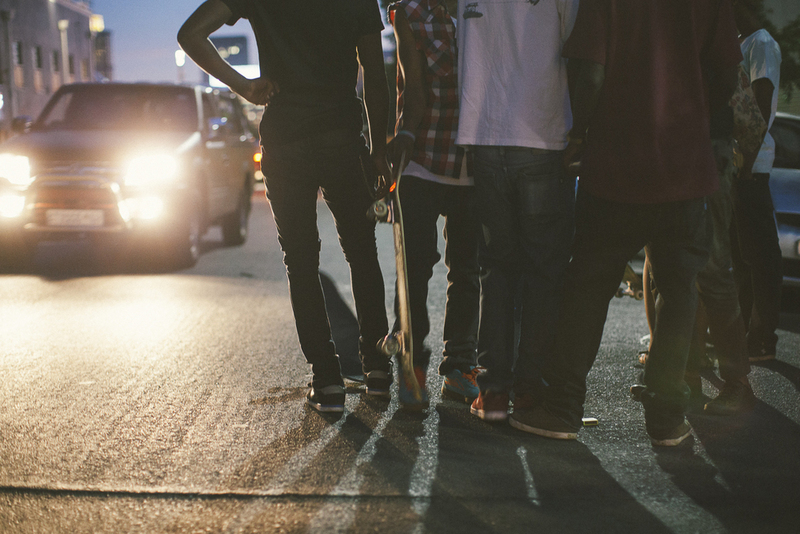 2013 -2014 saw the launch of Levi’s® Skateboarding range in South Africa. 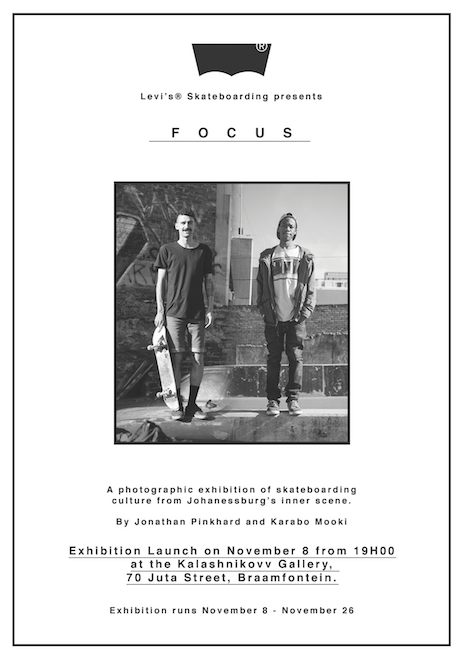 As part of the project developed by ANDPEOPLE, we brought on brand ambassadors Jonathan Pinkhard and Karabo Mooki, both being skate photographers and community builders. 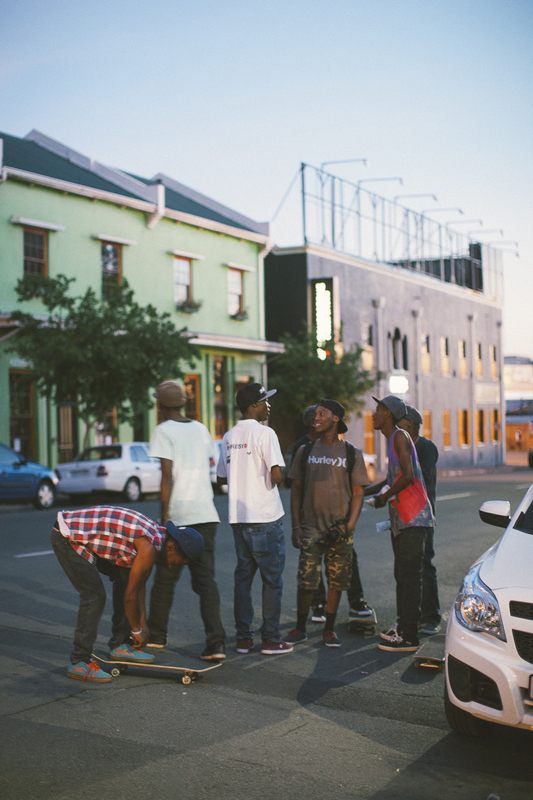 Their task was to document some of the greatest skateboarding stories in South Africa over the space of a few months, beginning with a road trip to the Kimberley Diamond Cup and going onto the DIY ramp build at Skate World in Edenvale through to taking part weekend skate missions. 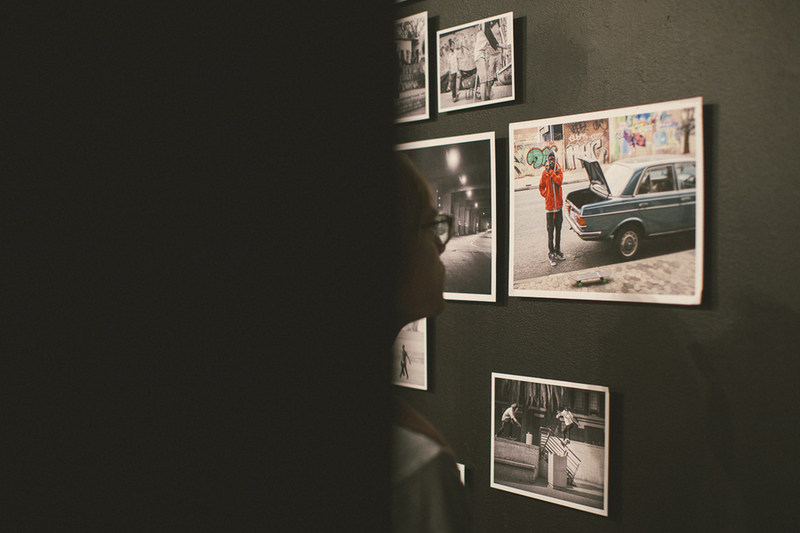 The FOCUS Exhibition was a showcase of their collection of photos from this time, that served as reflection for a busy year in skateboarding. 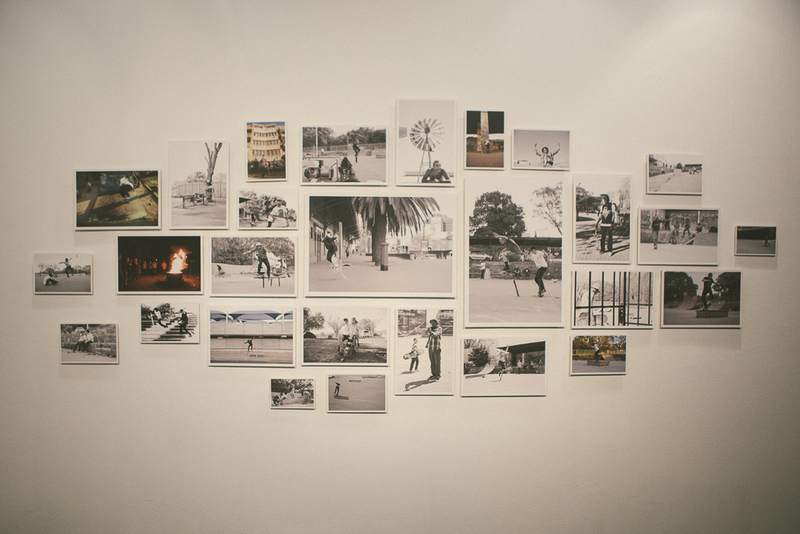 Working in the capacity of the art director on the project, my role was to take the creative lead in managing, curating and hanging the exhibition in collaboration with the Kalashnikovv Gallery in Braamfontein.